I write across the genres. So far, my stories have been published in UK magazine Take a Break’s Fiction Feast, in US science-fiction e-zine Fictionvale, and via the Ether Books app (for downloading to read on mobile phones and tablets). My story Splashed! reached the top 10 out of more than 500 entries in chicklit author Belinda Jones’ Sunlounger travel stories competition in 2013. 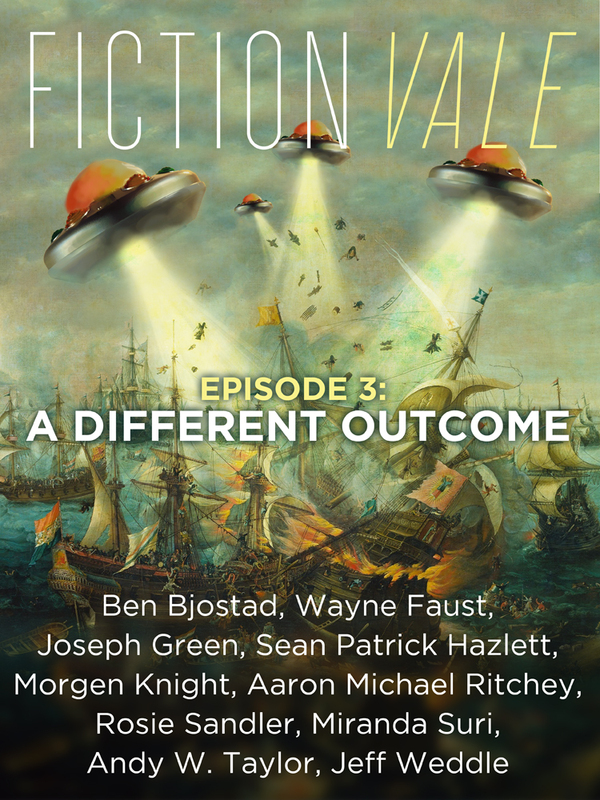 I’ve also had several pieces of flash fiction (super-short stories) published in The Pygmy Giant e-zine, plus another in 34th Parallel magazine. Two of my mini-plays/monologues have been produced as winning entries in playwriting festivals, and I was longlisted in the Essex Book Festival ‘Making Waves’ radio-play competition.